I have many memories of Doc but none that standout like the first time I worked with him. I had only been with the Sharklab staff for a few weeks when Doc visited to coordinate and be part of one of our university courses (Eckerd College). 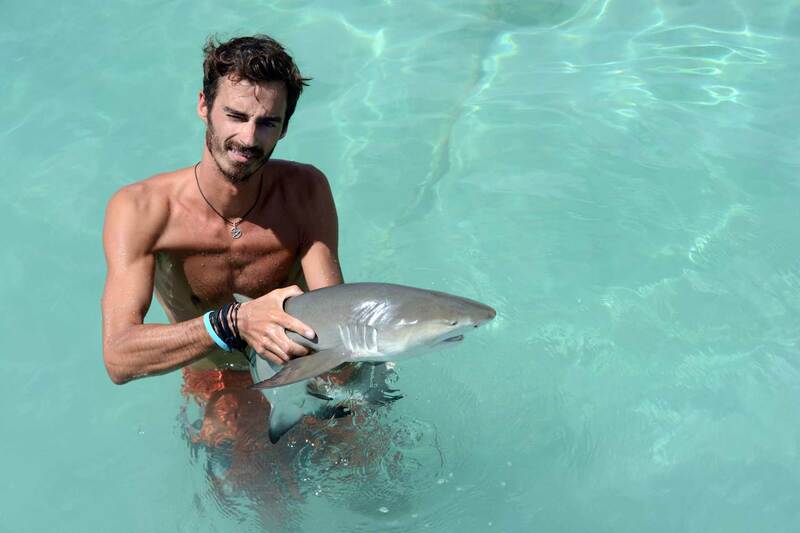 We were at one of his favourite spots, Ayas spot, where we feed juvenile lemon sharks with the course students. In the field Doc is an animated individual and can sometimes come across as an angry old man. This day was no exception and he was shouting at everyone to walk carefully to one side and getting frustrated when we weren’t. He yelled and we shuffled. But when we were there and we got started with the feeding he transformed, his face lit up and he laughed and shouted with joy as everyone got to feed the sharks. I leaned over to my colleague and said ‘It’s like he’s still doing it for the first time’. For me, the expression on his face was one of someone truly fascinated and happy. He really was in his element. 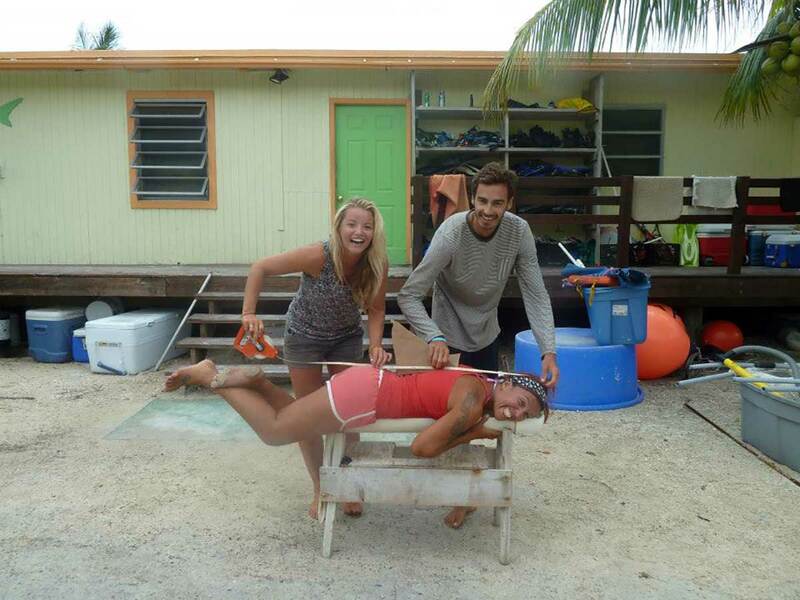 My favourite ever experience at the lab was being part of the team that worked up and took data from a 4.1 meter smalltooth sawfish in spring of 2012. Smalltooth sawfish are firstly, critically endangered and secondly, immensely beautiful. Again I was still quite new at the lab and one had not been seen for 3 years prior to this encounter. We had managed to catch the individual with some help from old sharklab alums Grant Johnson, Katie Grudeki and Steve Kessel. 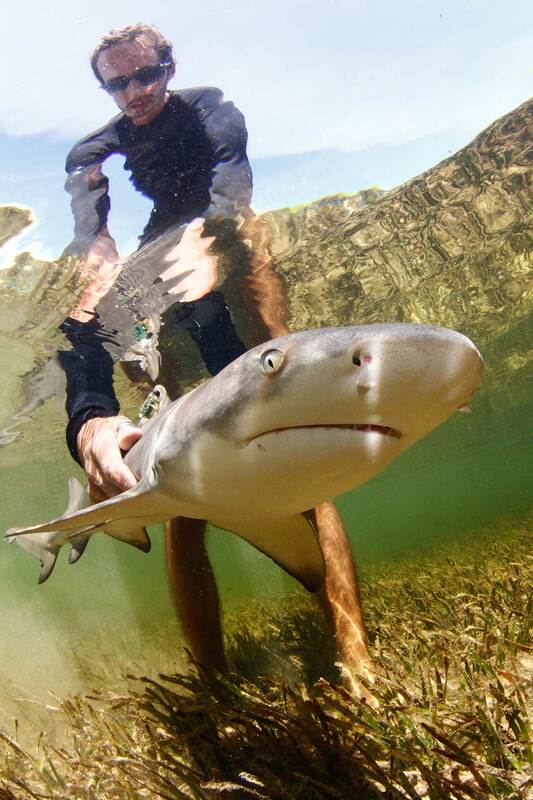 We wanted to track the animal but had no means to attach the small acoustic transmitter, I had the idea of putting it into a small balloon and attaching it to a dart tag that could then be inserted into the sawfish. A small thing really but, for me was a proud moment. I contributed and helped set up the tracking that followed. We tracked the sawfish into the evening and gained extremely valuable data on this incredible animal. I lived and worked in Bimini for another 2 years and never saw another one. 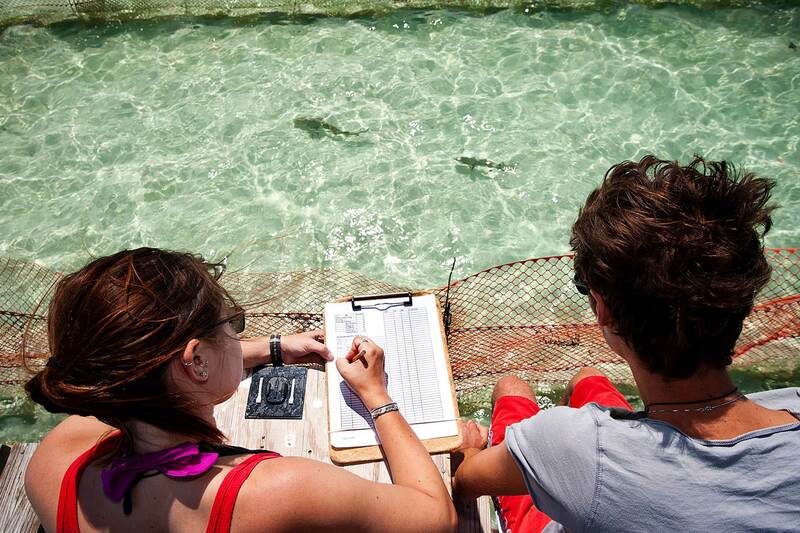 People talk about once in a lifetime opportunities but nothing can compare to the Sharklab. No other place could possibly combine in such perfect quantities, passion, intelligence and mania. I have, in my time at the Sharklab, forged some of my closest friendships, made a few enemies, learnt a lot about a lot, but mostly I grew up. The guy that turned up 3 years ago is a different man today and I can’t explain the value of the Sharklab any clearer than that. People leave wiser, more tolerant, more skilled, more selfless and more grateful. As for meeting Doc. Many people owe their careers to him. Without Doc I would never have been able to do what I love. I told him as much when I left and told him how grateful I was. He told me if I really wanted to show him my thanks then just become a great scientist.